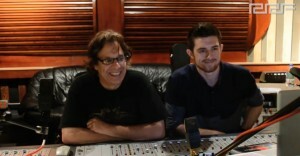 Back in May we reported that Mariah Carey had paid a visit to Chung King studios for an impromptu recording session. 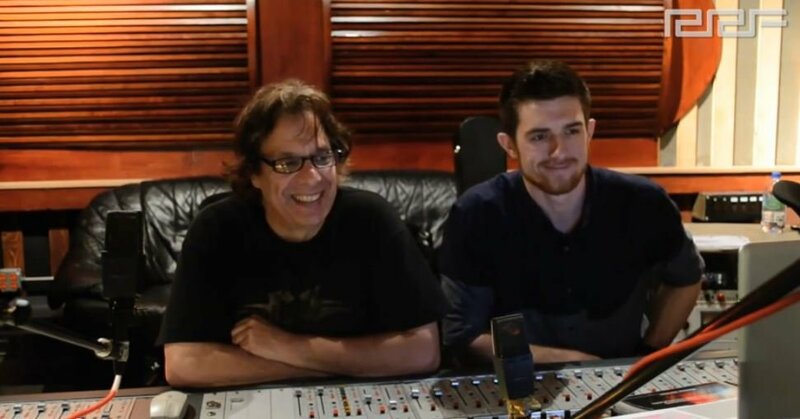 In July we brought you an exclusive “Into the Lair” hosted by none other than Dave Pensado talking to John King about, featuring none other than our very own Recording Connection student, Justin Slaven watch here! Now Chung King’s got more news! Recently, Brian McKnight and Erica Kane were in to do a track together. World-renowned photographer Terry Richardson stopped in to do a photoshoot (with Mariah) and rapper Foxy Brown visited the studio to do her interview with FUZE. 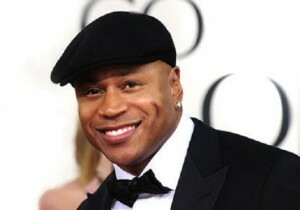 The icon himself, LL Cool J, will be laying down a few tracks at Chung King Studios in just a few days. LL Cool J has been a major force in hip-hop since the mid 80s. Signed to the Def Jam label under the direction of Rick Rubin and Russell Simmons when the two future powerhouses were just getting their start! 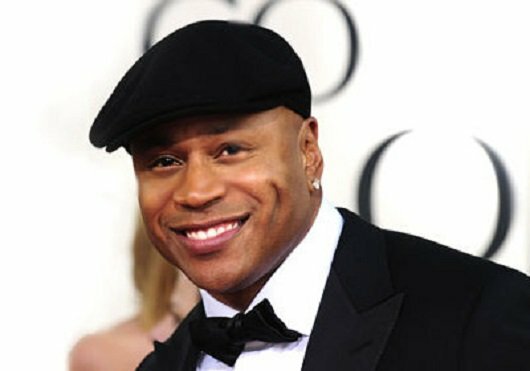 Since then, LL Cool J (aka James Todd Smith) has gone on to sell in excess of 12,000,000 records. And yes! Recording Connection students are in the mix at Chung King, one of the most in-demand and respected studios in the business (client list includes Jay Z, Kanye West, Aerosmith, Alicia Keys, Pink, Snoop Dogg, Moby, Nas). Our students are there too, learning how it’s done every step of the way. Pensado Awards coming June 28th!